Ms. 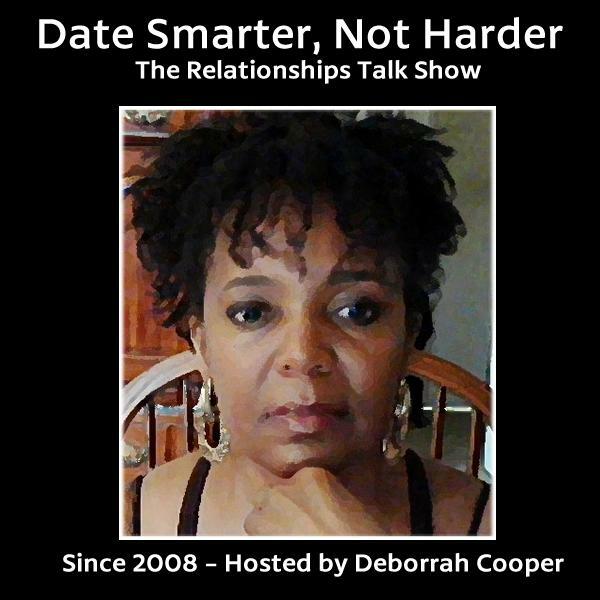 HeartBeat (Deborrah Cooper), a social researcher, dating expert, author and advice columnist, serves as producer and host of The Date Smarter, Not Harder Relationships Talk Show. With almost 20 years of relationship industry experience, Ms. HeartBeat provides reliably witty, often hilarious and informative advice about modern dating issues. She is the author of the Top Black Books of 2007 Award Winning guide to modern dating: "Sucka Free Love - How to Avoid Dating The Dumb, The Deceitful, The Dastardly, The Dysfunctional & The Deranged", "24 Types of Suckas to Avoid" and "The Black Church...Where Women Pray and Men Prey!" Order your copies on Amazon.Com. Join Deborrah and exciting guests as they discuss a wide variety of relationships based subject matter on Sunday nights at 6:30 p.m. (PST). Manipulative Things Black Men Do to Make Black Women Jump Through Hoops! Black vs White Men - Which is Best for Modern Black Women?